Don't worry about matching outfit as this one will look good also on your business attire. It has other features as well like it's made from environmentally friendly Airguard™ nylon that offers a soft, cotton-like touch and matte finish, while being extremely durable and waterproof. 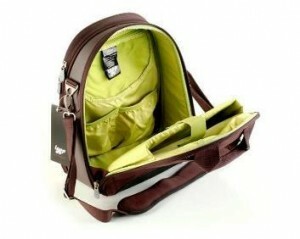 It has easy-access pockets, and comfortable Neoprene-padded shoulder straps. Nice gift idea too! 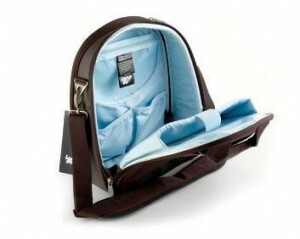 Visit ipadcasestore.org for variance of colors and products.